In the past few years there has been increased interest in dry stacked masonry wall systems since, potentially, dry stacked systems offer a significant cost savings over conventional masonry systems. An experimental investigation designed to evaluate the viability of producing an extruded clay masonry unit for use in dry stacked masonry wall systems was conducted. 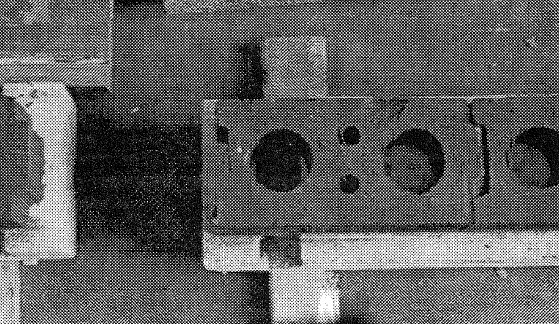 The goal of this investigation was to determine the lateral uniform load carrying capacity of a dry stacked wall system fabricated with a 143 mm (6″ nominal) hollow clay unit. 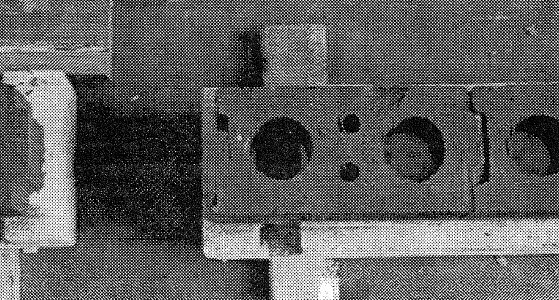 A total of twelve wall specimens were tested under out of plane-loading using at ASTM E -72 Air Bag Test. Four different reinforcing configuration were evaluated and the wall systems were shown to perform well with respect to the loads predicted using working stress and ultimate strength analysis techniques.